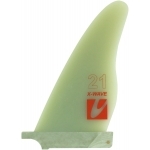 For retail sale: The price applies to one fin. 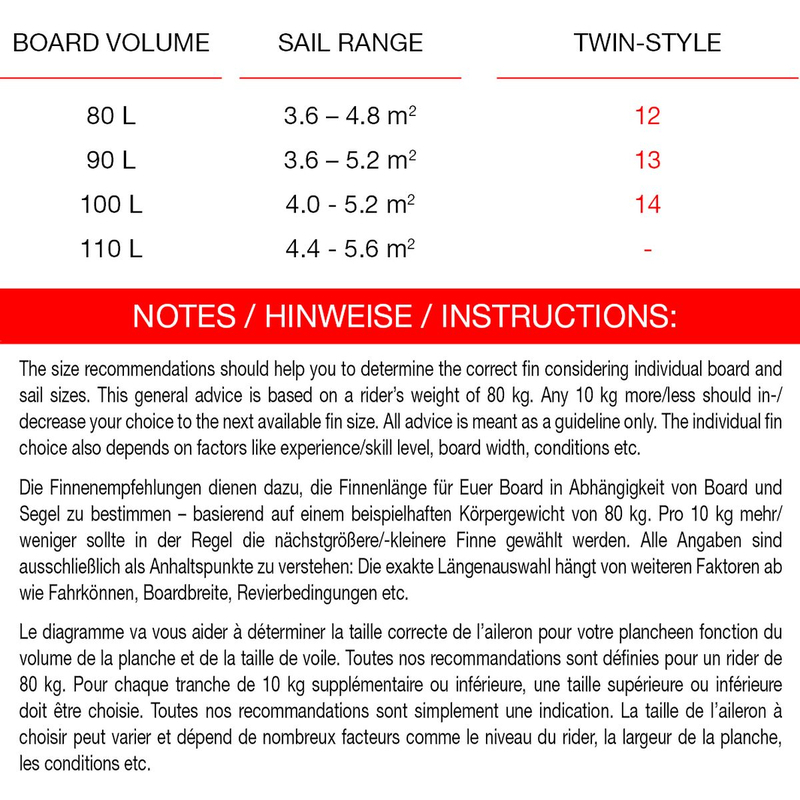 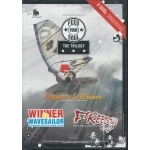 The twinser-concept has finally reached the freestyle boards: The successful Style turned twinser! 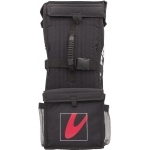 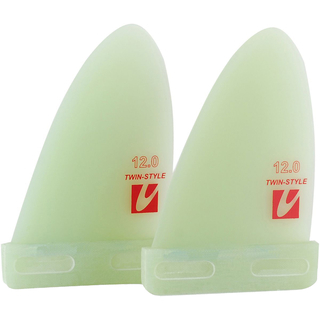 Being shorter, the fins are more agile, turn even better while staying powerful. 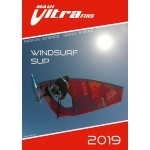 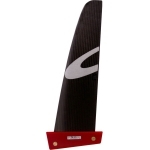 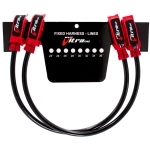 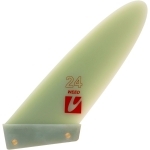 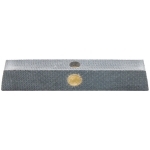 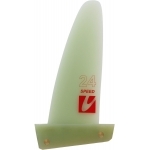 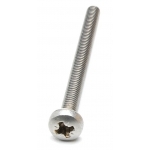 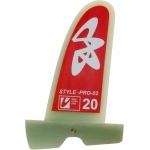 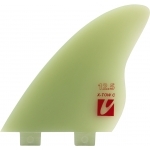 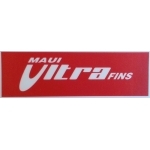 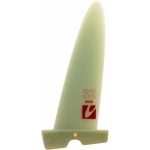 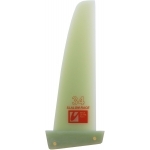 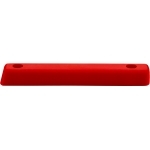 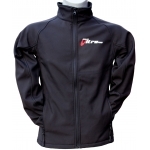 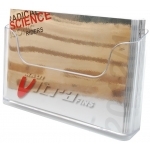 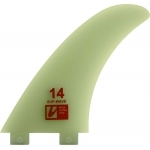 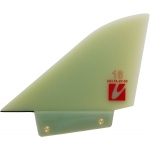 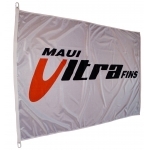 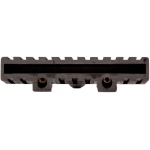 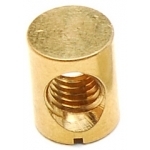 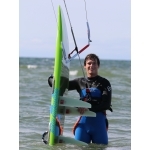 Spare parts: We enable you to buy the Style-Twin fin as a spare part (in case of lost or damaged fins). 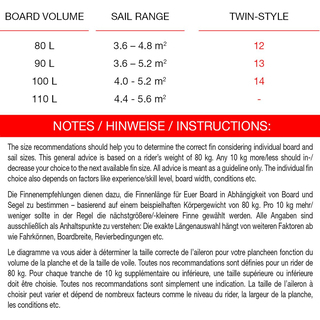 Please mind that the standard shopping quantity is 2.